There are many easy ways to earn money for BSI. Every bit helps and there are no extra costs for you! 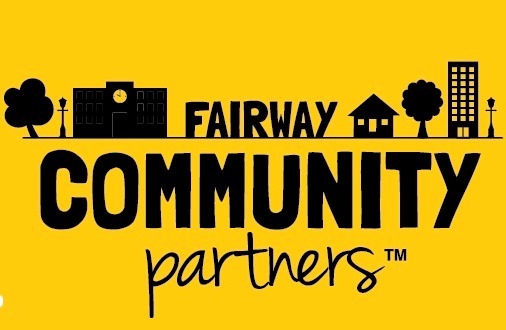 Earn money for our school when you shop at Fairway Market. Simply present your BSI Community Partner Card at checkout. Our school earns 3% or more of your total purchase. Need a card? Email fundraising@bsipto.org. Register your Stop&Shop card for the A+ School Rewards program. Use your registered card each time you shop at Stop & Shop to earn cash for our school. Please encourage friends and family to do the same. 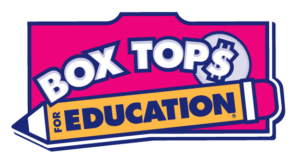 Clip Box Tops from your favorite grocery products! Place them in an envelope marked “BSI PTO Box Tops” and send them in via backpack. Use givenik.com to purchase Broadway show tickets at the same prices and discounts as ticketmaster or telecharge. Make sure to select BSI under the Education category before you place an order. Givenik will donate 5% of your purchase price to BSI PTO. Subscribe to magazines and more at Fundraising.com. BSI PTO will get a 40% to 50% donation of your magazine subscription price!